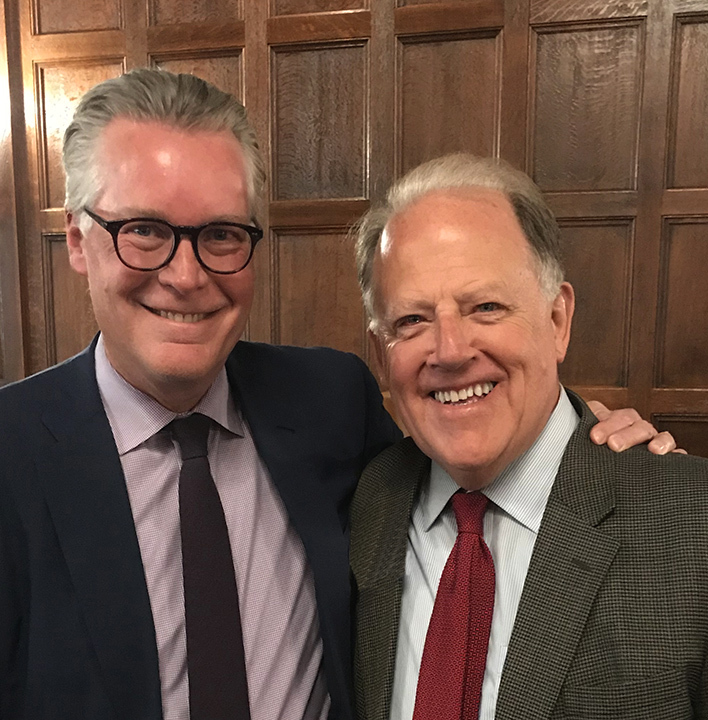 I helped bring Ed Bastian, CEO of Delta Airlines, to Boston as speaker at a program hosted by the Harvard Business School Association of Boston and the Harvard Club. Big company CEO talks are often marketing department talking points about the great prospects for the company. Ed Bastian’s comments were different. Here are my notes. • After 9/11, Delta, like other airlines, went into bankruptcy. Their path out of bankruptcy was through their staff and not their aircraft. • Their only asset that could not be replicated by competitors was their employees. Starting with the flight attendants, they brought employees to Atlanta to meet with the senior leadership. Employees became a core driver of the company on its path to survival. • “Keep Climbing” became the Delta slogan for the post-bankruptcy recovery. When Delta was back on its feet, the marketing department wanted a new slogan. They thought “Keep Climbing” suggested Delta was trying to catch up rather than be a leader. Ed decided “Keep Climbing” was the right aspirational statement for the Delta staff and for an airline that wants to grow particularly internationally. • Ed Bastian sees Delta as being in the hospitality business. “We are selling an experience.” Finding ways to make a special connection with each customer is their biggest challenge. Ed flies in the back of Delta planes. He wants to experience what his customers experience. Flying in the back also sends a message to his senior staff about where their focus should be. Ed told about flying with his daughter to Florida. Ed was sitting next to a woman reading a message from Ed in the Delta magazine. The woman did not realize she was sitting next to the Delta CEO, and Ed’s daughter was trying to take a selfie of the three of them. Major airlines are flying large, high tech planes moving thousands of passengers across the globe. My takeaway from listening to Ed Bastian is that he sees his company as a team of people connecting with and serving other people who are making decisions for themselves. These are good principles for the leaders of most companies. Add your comments below to the blog conversation. 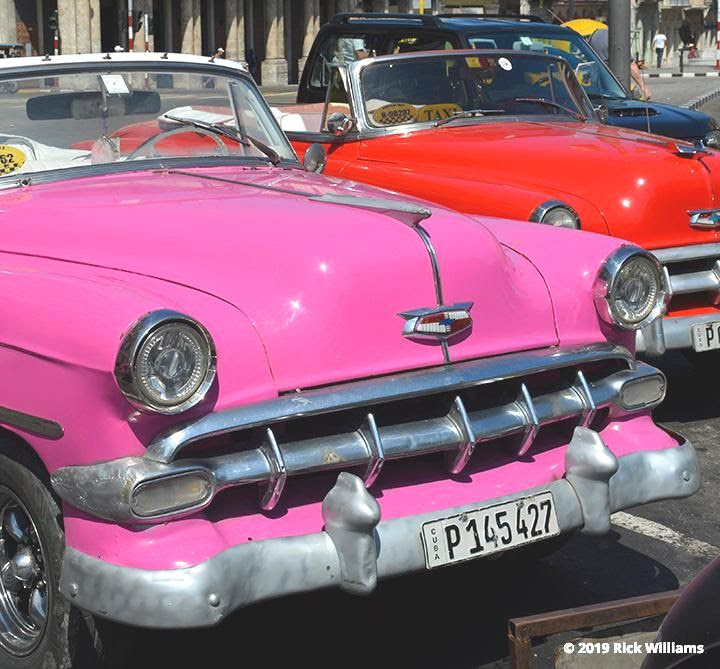 I recently sailed from Key West to Havana. Interesting and complex experience speaking with Cubans and seeing a city largely decaying after 50 years of neglect. Lots of 1950s US cars. I can only hope for a better future for these wonderful neighbors so close to us. I can really see Ed Bastian's phylosophy reflected in the Delta experience. I travel a lot and I notice that difference when I travel on airlines other than Delta. Delta has invested a lot in their communication with SkyMiles members, the app, the boarding process and especially the onboard amenities and service. They are always a step ahead of their competitors and the employees give an impression of being invested in their company, something that is pretty rare these days. Ed Bastian is a great example of leadership, and Delta's 2018 profits further validate that. I watched the Superbowl on a Delta flight back from Ft. Myers. We didn't miss a play, and with every first down, the whole plane applauded. Live TV rocks. It was an amazing evening. I enjoyed having a strategic discussion with Ed Bastian, in a fireside chat style, which was immensely rewarding for everyone who attended. A one-of-a-kind evening with a rare breed and class act CEO. I would be hard pressed to find a CEO nowadays who does not buy into the argument that it is the (superior) customer experience that determines whether the company succeeds or fails. Warren Buffet said thatthe aim of business is to 'amaze' the customer, (the highly successful) Trader Joe's manager once told me that his job was to 'wow' the customer and showed me how, during its early phases Starbucks Schultz had said 'anyone can make a decent cup of coffee, what we are selling is the experience' etc etc. So Delta Ed saying this does not get him any brownie points from me. What makes the difference is the execution, how does one get this principle deeply embedded gets into the DNA of all in the organisation, how enough authority is given to all who interact with customers to do the right thing. how often it is repeated on the shop floor etc. Though a Management Consultant's professional way to do this would be through customer journey mapping etc, a simple way of doing this is to do what Ed does, puts himself in the shoes of the customer. This is called Empathy, a term often found in religions such as Buddhism, but sorely lacking in business management nowadays. I wondered why Warren Buffet has been loading up on Delta Shares. Now I know.